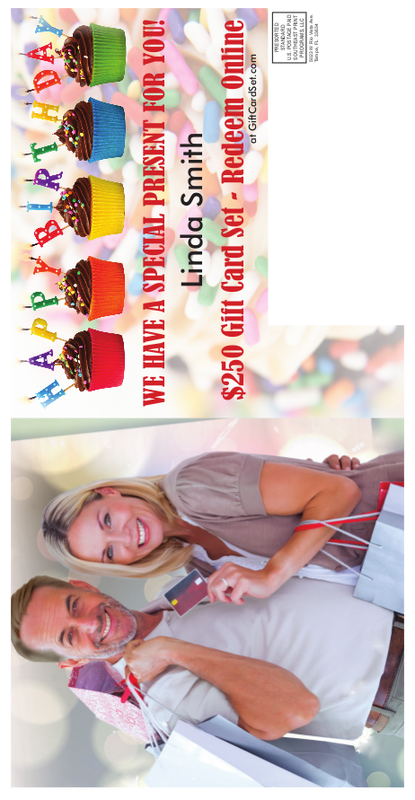 Our Birthday Mailer promotion featuring online redemption is a very effective way to target your specific market and can be viewed at www.GiftCardSet.com Use it to reach new customers or to say thank you to your best customers celebrating their special day. 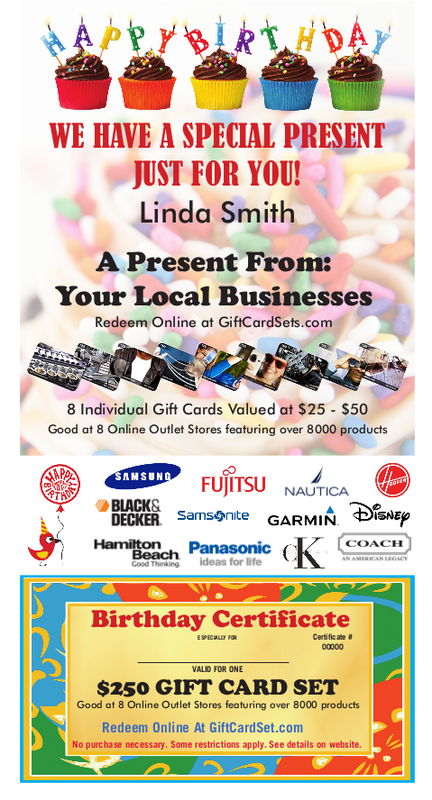 Say Happy Birthday to a new client using one of our Gift Card Sets as an introduction to your business. Our customers across the U.S have seen response rates anywhere from 5% to 12%. 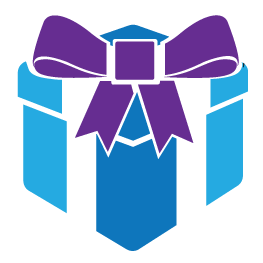 Additionally, we will capture your prospective clients email addresses on our website and create a landing page directing them to contact you so they can collect their gift. We will assess your trade area and mirror your ideal customer (homeowners, income, family etc). Simply tell us the zip codes where you wish to generate business and we’ll provide the birthday list, printing and postage. Once you submit your order, our art department will call you to gather your company’s information in order to personalize the Birthday card and website for your business. 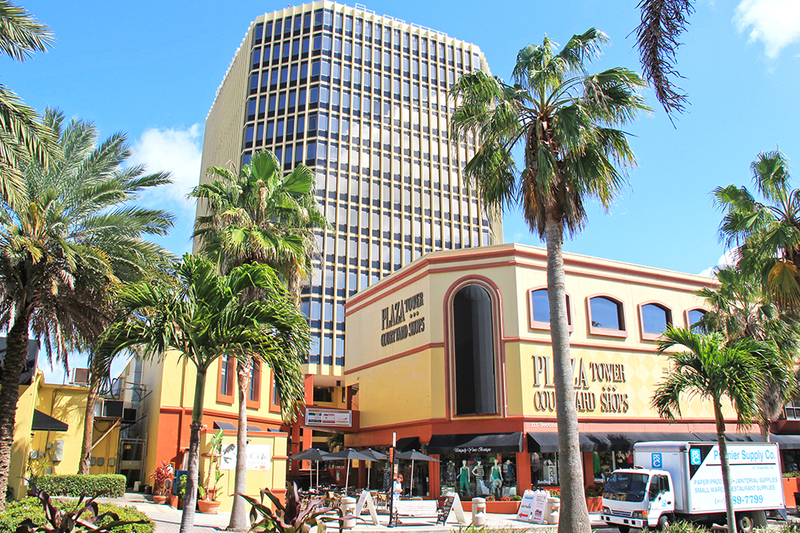 Promo Premiums has been supplying gift incentives and promotions for over 12 years. Quickly generate Leads, Referrals and Sales through extremely targeted Direct Mail & Gift Card Incentives. All designed to help your business grow. Copyright ©2018 Promo Premiums LLC.